I learned how to crate repeating patterns during my internship at Roxy. I love the challenge of making a design repeat without being obvious. 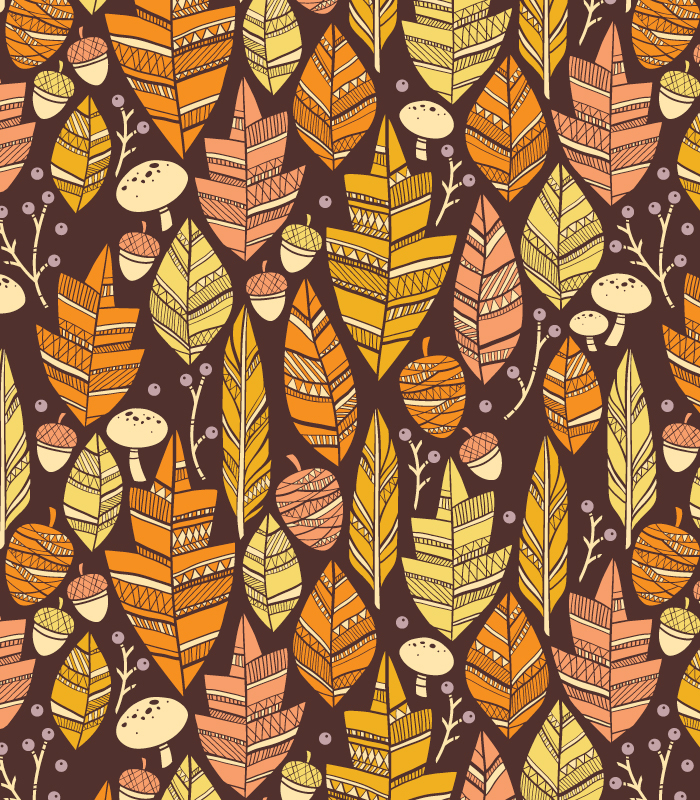 Here are some of my favorite contest submissions in Spoonflower's weekly contest a few years back. Visit my shop page to purchase these designs and more!